As a physiotherapist, I have observed that training errors play a major part in overuse running injuries. I regularly treat injured runners who, when their pre-injury training history is chronicled, have had a recent sudden increase in training volume, frequency and/or intensity. Alternatively, their training hasn’t changed but they have neglected to schedule rest sessions. Inadequate rest during your Gold Coast Marathon training can lead to the seven most common running injuries – runner’s knee, plantar fasciitis, ITB friction syndrome, shin splints, hamstring injuries, achilles tendon injuries and calf injuries. I regularly observe injured runners who, when their pre-injury training history is chronicled, have had a recent sudden increase in running training volume, frequency and/or intensity. I term this sudden increases in training load ‘spikes’ in training load. Sudden training spikes are to be avoided when possible. A personal example of how a sudden training spike in recent years negatively affected my running was when I developed a stress reaction (precursor to stress fracture) of my femoral shaft (thigh bone) in 2015. This resulted in a feeling like I had ‘torn my quadriceps muscle’. I knew I hadn’t incurred a soft tissue strain (as there was no moment of ‘tearing’). It was the week leading into a half marathon so I tapered and ran very little that week. Post-race imaging (MRI) confirmed my suspicion that I had developed a bone stress injury of my femur – a femoral shaft stress reaction. I had seen this injury professionally as a physiotherapist on rare occasions over my years of treating injured runners. My injury put me out of the 2015 Gold Coast Marathon. On later analysis of why I developed this injury I realised that I had inadvertently ‘spiked’ my training load by running with some running friends on a series of Friday mornings at pace for 1hr 15minutes through hilly single trails. This had replaced my normal Friday morning 10km easy recovery run and, at that point in a fairly well established training pattern, it represented a ‘spike’ in load. Turns out my right femur (main braking leg for downhill corners and turns on the technical trails) didn’t appreciate this spike. Nor did I, when I missed my only marathon in 2015 due to the injury! It was frustrating as when it came to the 5 steps I outline in my book ‘You CAN Run Pain Free!’ I had successfully implemented steps 1-4, but failed on step 5 ‘The Power of Rest’. Despite the irony of having to withdraw from my year’s only marathon due to injury, after my book had hit Amazon Bestseller status, my key learning was that the 5 steps in the book really do work, however a runner needs them ‘all working at once!’. 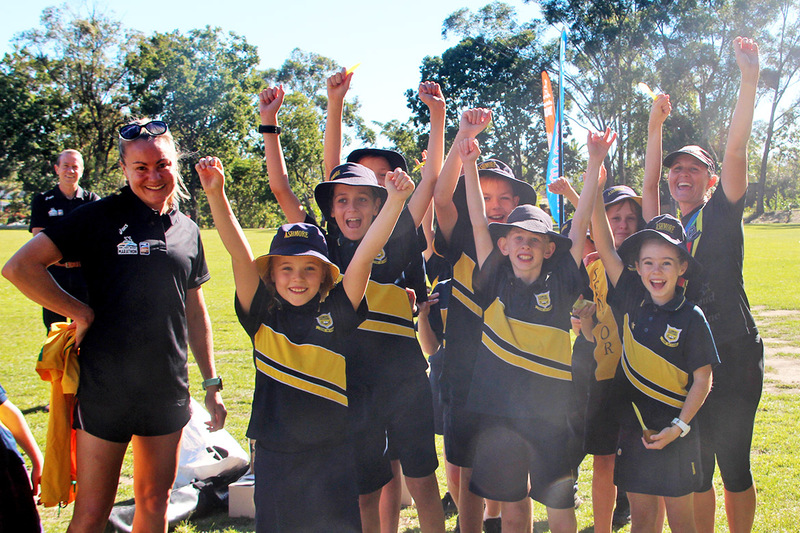 The temptation to do more to get more while training for the Gold Coast Marathon is often intoxicating for runners. Many runners are in essence ‘addicted’ to the positive feelings that running produces. 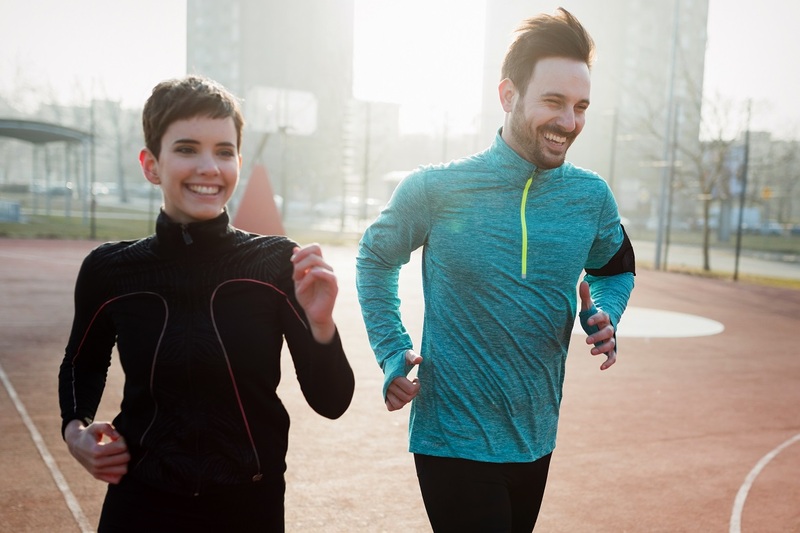 Runners can experience withdrawal signs from not running due to not experiencing their routine hit of ‘endorphins’ and other happy hormones (such as serotonin) that they would usually experience in full and uninterrupted training. Endorphins are substances that the body’s central nervous system and pituitary gland produce. The term endorphin literally means ‘morphine like substance’. Endorphins’ role is to block pain that the body experiences, and this includes pain when running. When a runner trains they routinely experience positive happy hormone effects, and their ‘pain’ can be blocked by endorphins. It can be addictive! 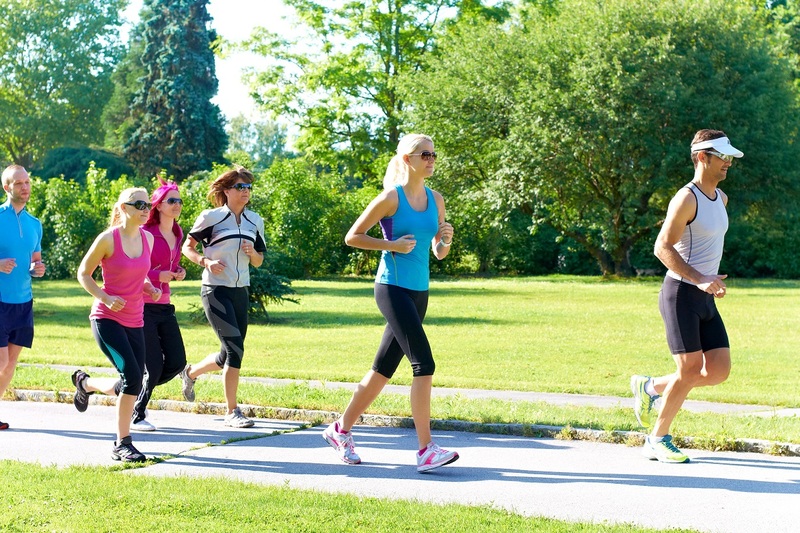 Not running for even a single day can, therefore, be a challenge for many runners. This can be a pitfall of the over-zealous beginner runner who just wants to run ‘more and more’ while training for the Gold Coast Marathon. It can likewise be the pitfall of the eager runner returning from an enforced break due to injury. For example, a beginner runner that builds up the duration (and distance) of their training sessions too quickly. Alternately, an experienced runner may increase the overall weekly volume of their training too quickly, from one week to the next in preparation for a major event. This can often happen when a runner has missed training leading into an event due to illness or injury. When the runner returns to training they can feel compelled to ‘cram’ the training load that they missed. In essence this cramming equates to the runner ‘doing too much too soon’. Not every training session needs to be an intense workout. Runners must learn to discipline themselves in varying the pace and intensity across different training sessions. Many times the excitement of training takes hold and common sense and patience are erroneously forgotten. The result is that every single training session ends up being ‘hard and intense’. This can be a trap runners fall into when they train in a group or with others. Unfortunately, when training with groups, the temptation is ever present to begin racing with your training partners. Proceed with caution! Hold each other to account on not racing and sticking to the aim of the session. 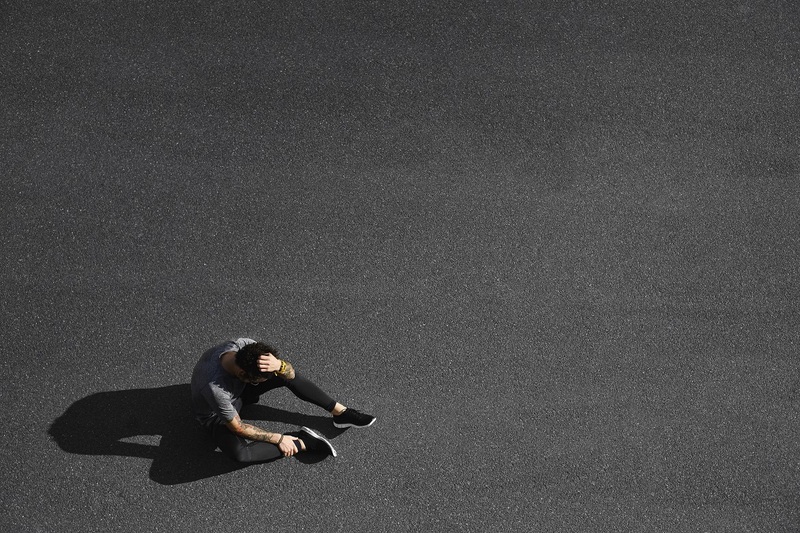 This often occurs when a runner is feeling ‘fit’ and highly motivated. I’m personally a sucker for this one. If I have had a good race or run at a Sunday event, rather than rest on the Monday morning I can be tempted to get up and run a moderate length run (often at too fast of a pace) still ‘high’ on the endorphins of the good race from the day before. After competing in a running event or race, even if you do not feel like you need a rest – take one. Taking the rest will allow your body sufficient time to recover. 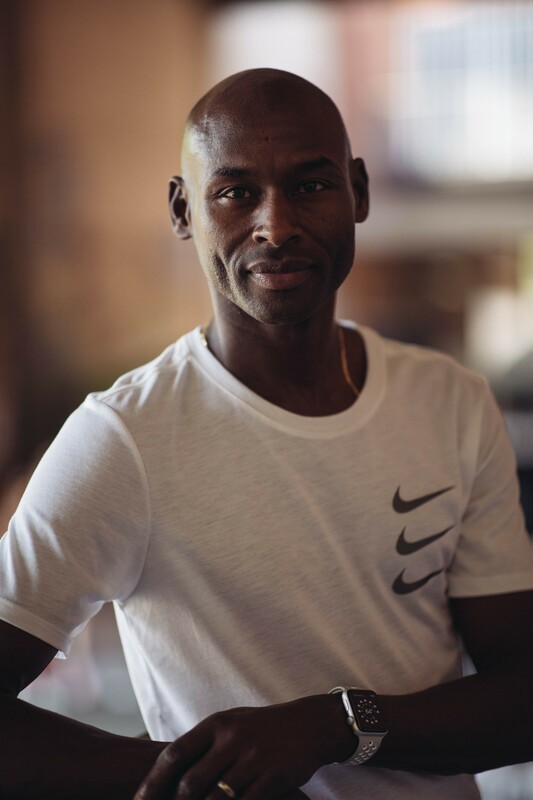 The same principle holds true during training blocks where you get on a ‘roll’ and feel like you can run fast every single training run with seemingly no consequences. Be very careful when this happens. Discipline yourself to still run slowly on a recovery run, fight the temptation to turn what should be a recovery run into another hard run, and most certainly don’t miss rest days. Personal Note: I have recently returned to my Monday as a complete rest from training day. It can be difficult, as I like the daily satisfaction and endorphin hit that comes with exercising. However I have of recent times enjoyed personal best training sessions and a half marathon PB. Problems can occur when hills are introduced into a running training program too quickly, or in too great of a volume or frequency. The inclines and declines associated with hills add greater load to the body’s tissues. A well-structured training program will factor in training that is completed on hills and will make allowances for appropriate recovery after hill running. 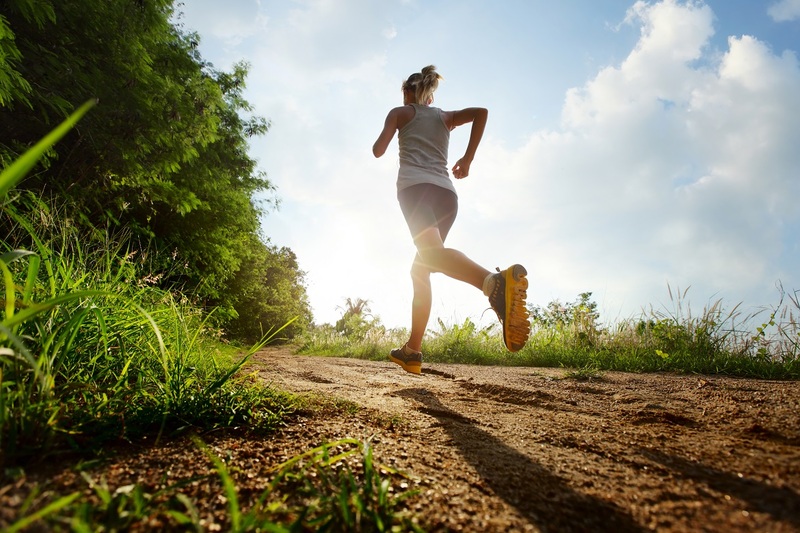 For example, running uphill is often an irritating factor for a runner’s achilles tendon. The uphill movement can increase compression of the achilles tendon, which can result in creating irritation of the tendon and surrounding tissues and subsequently produce pain. 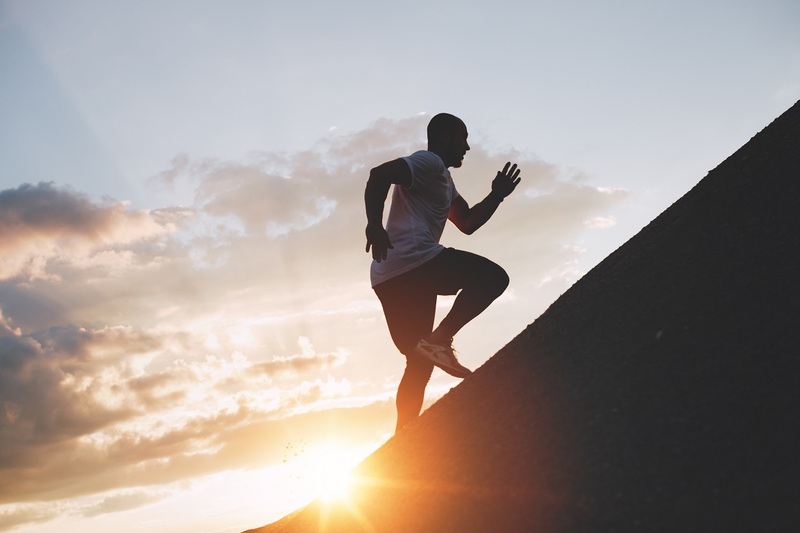 A well-structured training program will allow sufficient recovery time before the runner tackles hills again in order to decrease the risk of developing an achilles tendon injury. For the runner accustomed to hill running, this may be in two days; while for the unaccustomed hill runner, it may require four to five days to adequately recover. 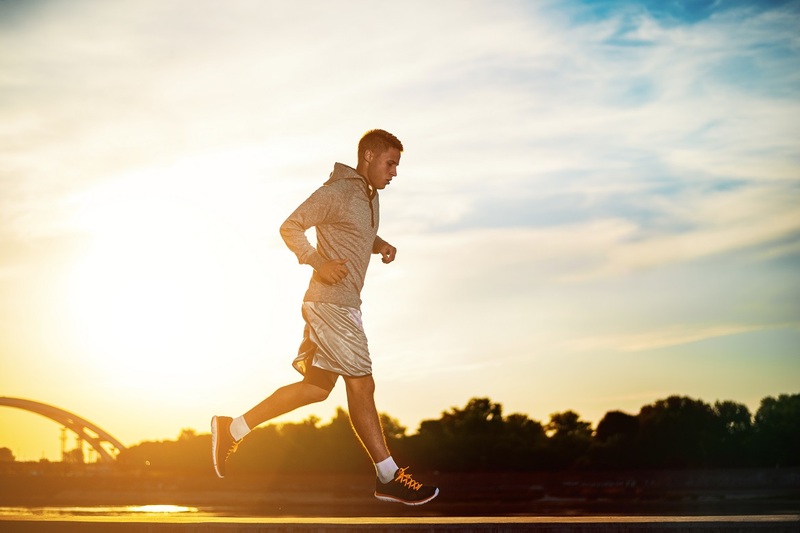 Simply being aware of these six most commonly made training mistakes will go a long way in helping you to avoid them while training for the Gold Coast Marathon. If you do succumb to one of these mistakes, don’t beat yourself up. It’s been said that ‘evaluated experience, is much more valuable than experience alone’. So if you have made a mistake with your training be sure to reflect on the mistake, learn from it, and commit to a different course of action with your training going forwards. 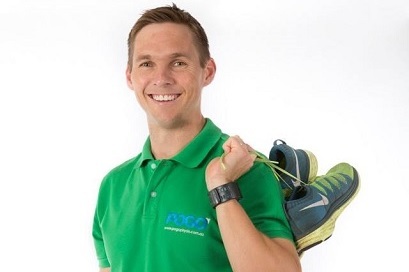 Brad is the founder of Gold Coast based physiotherapy group POGO Physio, author of Amazon.com best selling book ‘You CAN Run Pain Free! A Physio’s 5 Steps to Enjoying Injury Free and Faster Running’ and is a regular participant at the Gold Coast Marathon. Posted in News and tagged Brad Beer, Injury Prevention, Training.